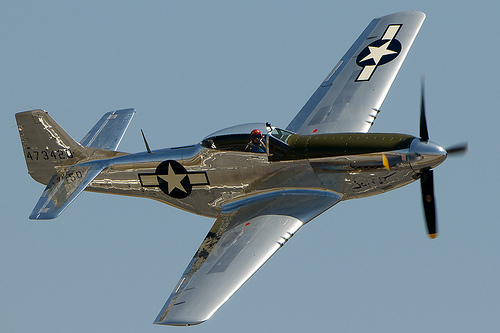 Century Aircraft Painting is proud to be a part of restoring "rare and one of a kind warbird treasures". 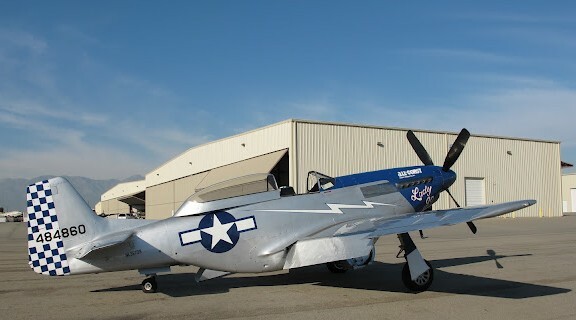 Our Chino Airport served as a pilot training facility during World War II, and after the war, as a storage and reclamation facility for thousands of WWII aircraft. After these aircraft were scrapped and smelted, the airport survived even if our war pieces did not. 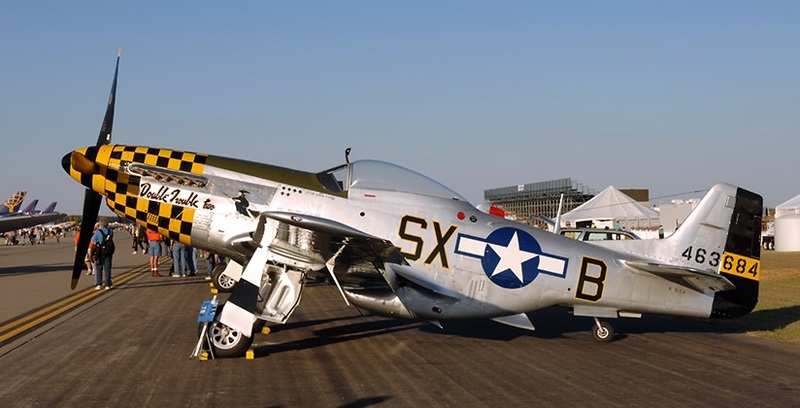 From the young men who trained to fly and fight there, to the stored B-24's and P-47's, Chino covers the history, people, aircraft and tenants that have made this one of the most colorful airports in the world. 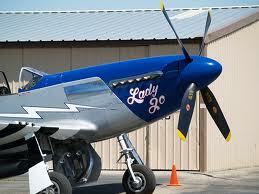 Make time to visit our two museums or annual airshow on our airport when you come to check out our painting facility! PLANES OF FAME AIR MUSEUM holds a monthly mini- airshow around a certain theme. 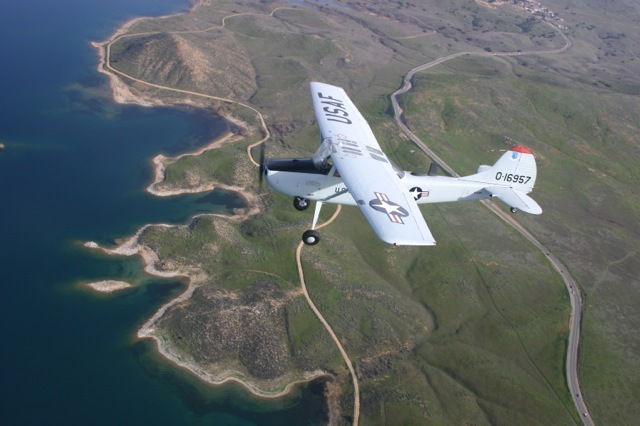 It's annual airshow beginning of May is the largest gathering of warbids in the Western US. 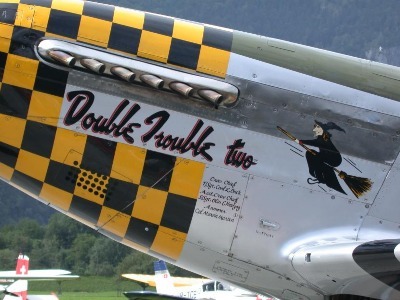 The YANKS AIR MUSEUM houses the largest private collection of American World War II fighters and dive bombrs in the world.The collection numbers more than 160 aircraft and continues to grow, many are the last surviving examples of their kind. 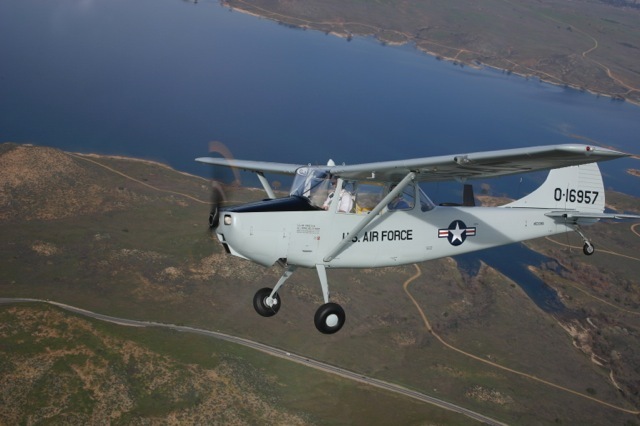 Yanks restores all aircraft to airworthy condition, in the restoration of there rare aircraft only original factory specifications and material are used.